But meaningful engagement across the entire spectrum of a company’s operations can be challenging. 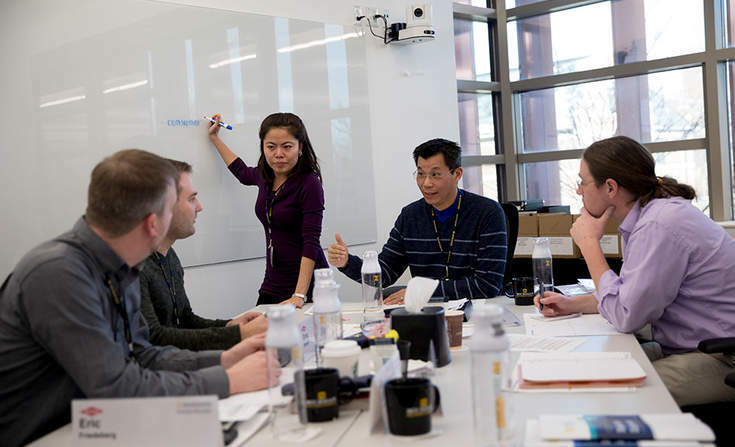 Many employees are often unsure how their job roles connect with a company’s sustainability programs and strategies, and many companies find it challenging to integrate — and inspire — leadership on sustainability in the day-to-day activities in their workforce. The net result: Employees often end up being an underused and undermotivated resource in a company’s sustainability journey.